Bud chats with Joni about his music career and more. 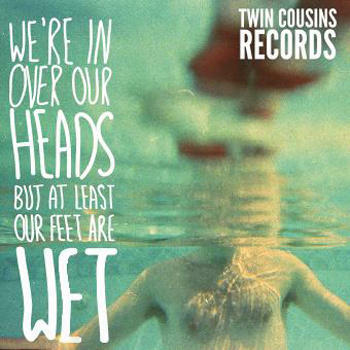 Bud Carroll just released a cassingle with Nights & Weekends through Twin Cousins Records. You can catch up with Nights & Weekends on Facebook and Twitter, and you can connect with Joni Deutsch on Facebook, Twitter and Insta. 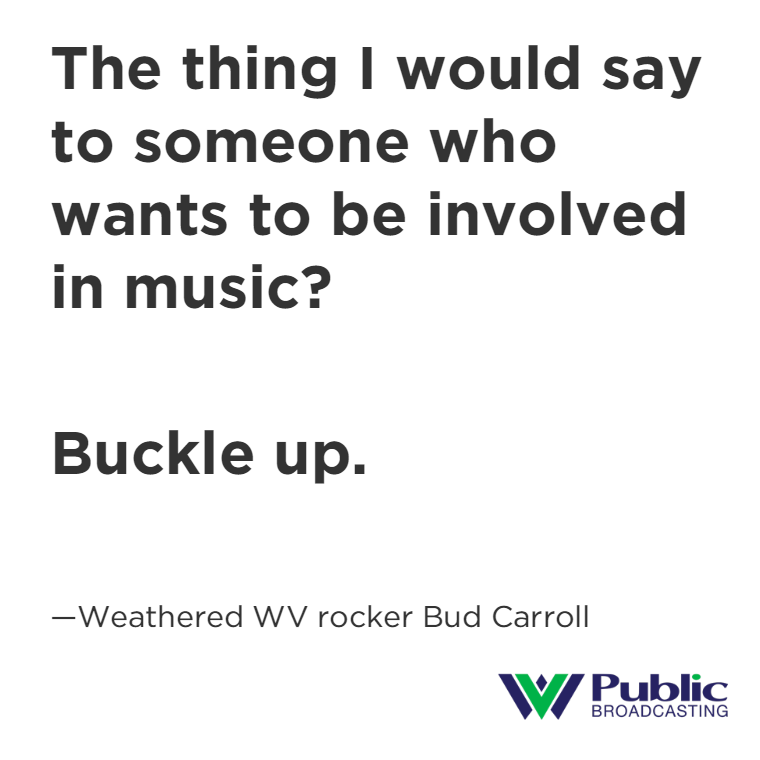 Hear more tunes from Bud on 'A Change of Tune,' airing Saturdays at 10pm EST on West Virginia Public Broadcasting. 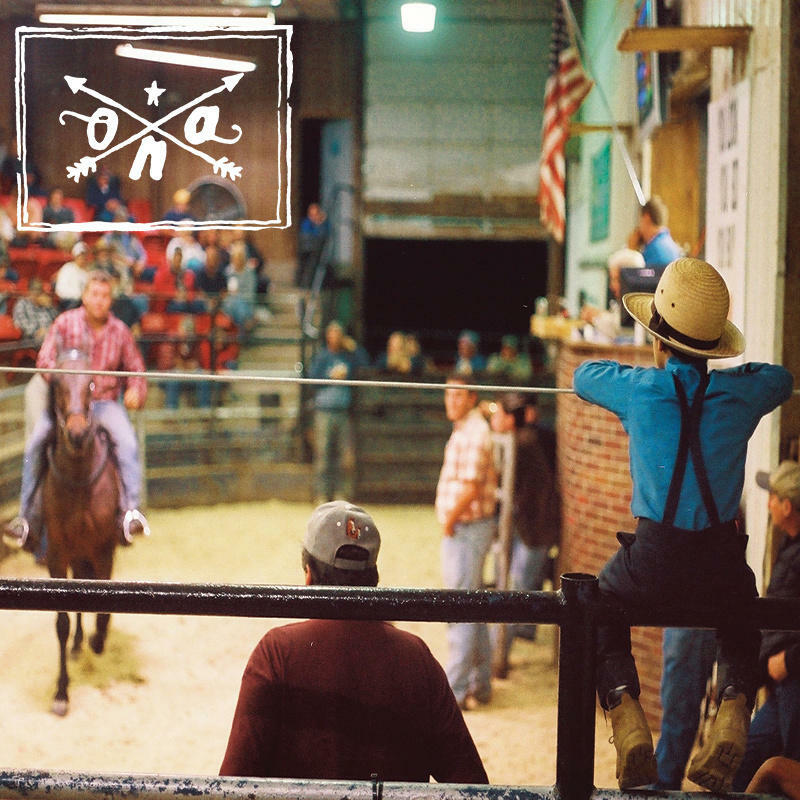 If you've been listening to 'A Change of Tune' in recent months, you've probably heard tracks (and chats) from a number of West Virginia bands, including Goodwolf, Ona, Bishops, Coyotes in Boxes and more. 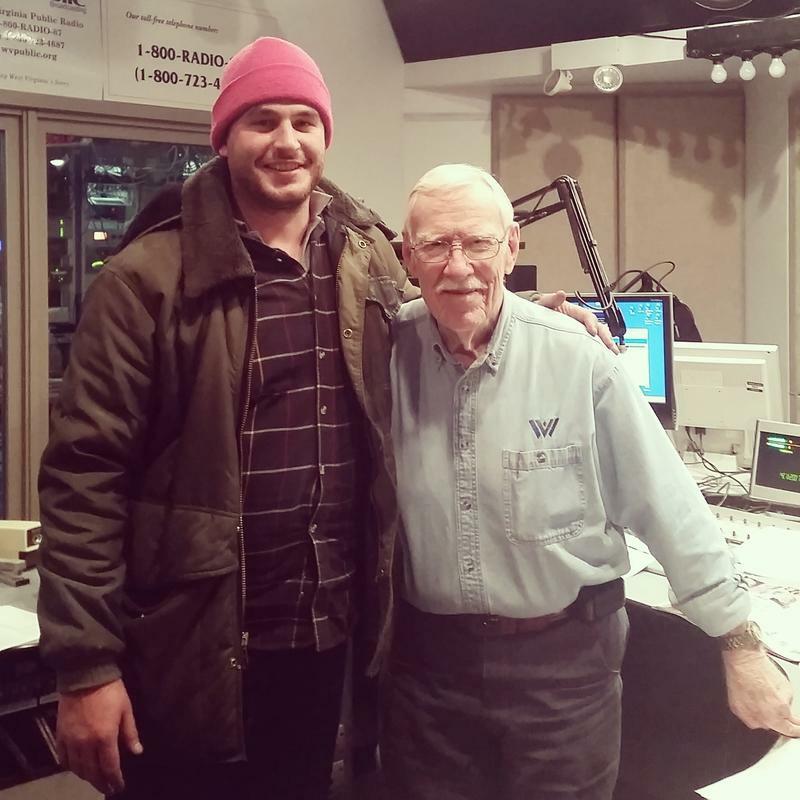 This week, "A Change of Tune" host Joni Deutsch chats with West Virginia rocker Tyler Grady about his new solo project. 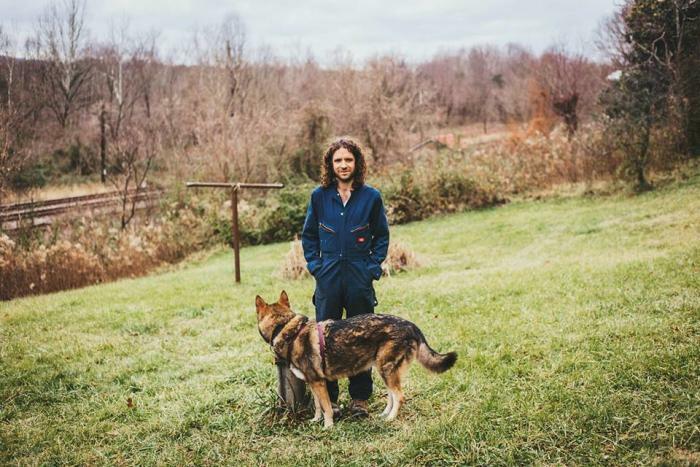 Grady branched out from Morgantown group Sleepwalker with a relatively new pop-rock side gig called Goodwolf, which just released its sophomore record titled Car in the Woods with the help of West Virginia mega-producer Bud Carroll. 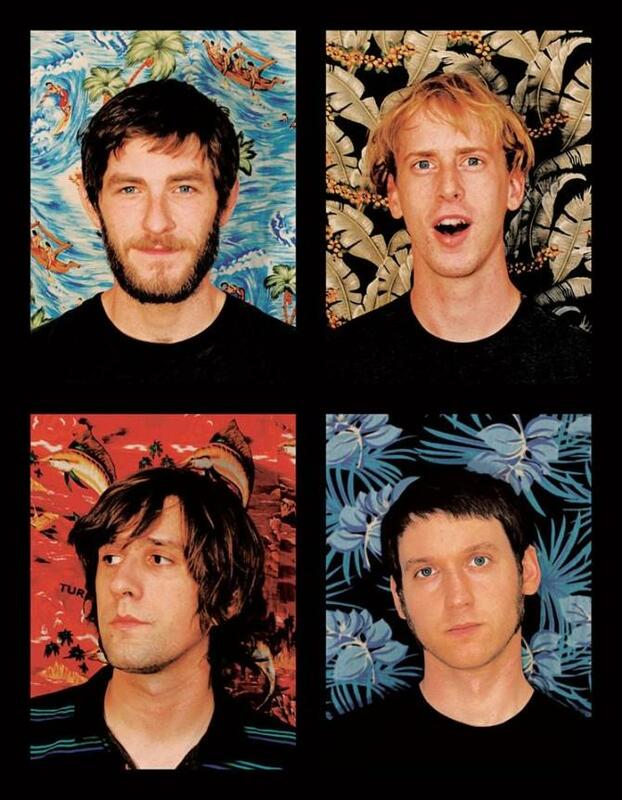 If you’re a fan of rambunctious pop influenced by ‘90s rock, this interview and music are recommended for you.